YOUR DREAM CUSTOM HOME with FULL FINISHED BASEMENT on Over 1.5 ACRES Just Came Available! This UNBELIEVABLE, ALL BRICK HOME Offers 5 Bedrooms Plus a Recreation Room, Home Theater & Heated/Cooled Workshop! 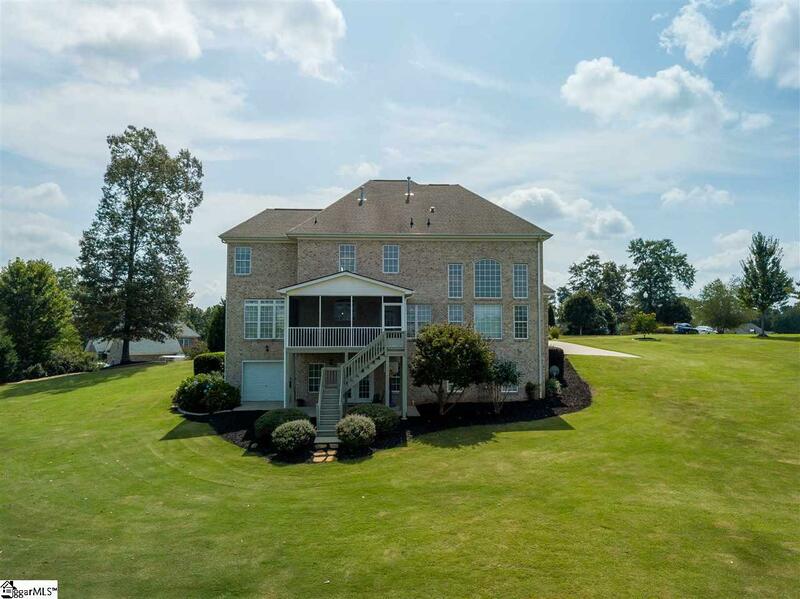 From the moment You Spot this Stately Mansion Youll FALL IN LOVE WITH the WIDE OPEN SPACE and UNBELIEVABLE SUNSETS from the OVERSIZED SCREENED PORCH! 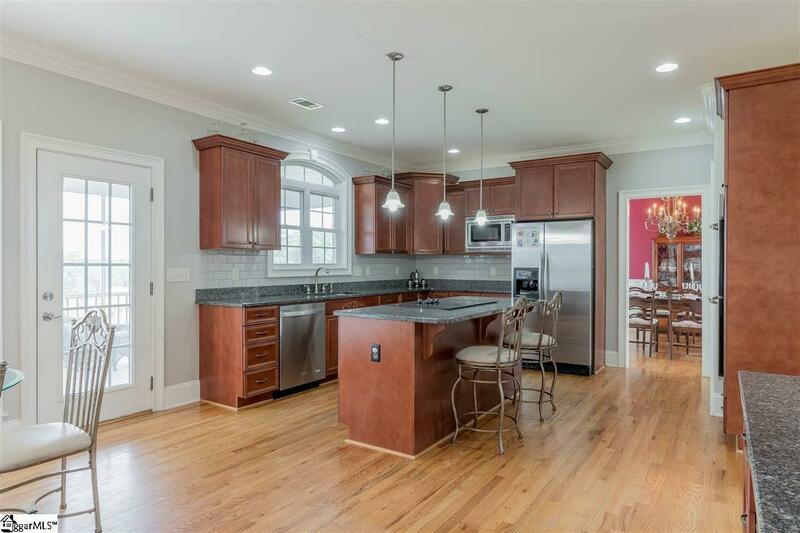 Every Inch of 8 Cheekwood Court is Filled with LIGHT, LUXURIOUS MOLDINGS, SOARING CEILINGS & GLEAMING HARDWOOD FLOORS! Inside the CHEFS KITCHEN Youll find STAINLESS APPLIANCES, DOUBLE WALL OVENS, SMOOTH-TOP DOWNDRAFT COOKTOP on the OVERSIZED ISLAND, ACRES of Counterspace, Elegant Subway Tile Backsplash and a Built-in OFFICE/STUDY AREA. The Bright Kitchen Opens to a 2 Story Greatroom with Floor to Ceiling Windows and a Cozy Gas Log Fireplace. On the Main Level Youll Find a Guest Suite with Full Bath, Formal Living & Dining Areas and a FABULOUS FOYER to Great Your Guests! Upstairs is the MASTER of All Master Suites! A 27x17 Bedroom with 16x13 Sitting Area/Office and a MASSIVE 14X6 Closet with Custom Shelving. Master Bath Offers an OVERSIZED TILE SHOWER, HIS/HER VANITIES & a JETTED TUB for Taking the Edge off a Long Day! Upstairs Youll Discover a Jack & Jill Bath between 2 other bedrooms and a GIANT Walk-in Laundry with Sink as well! The Basement Floor shares the same HIGH CEILINGS & MOLDINGS as the Rest of this Lovely Home. There is a 23X17 Recreation room with KITCHENETTE, 19X12 HOME THEATER, FULL BATH & 5TH BEDROOM. And the Man in Your Life Will LOVE the PERFECT WORKSHOP AREA equipped with ROLL UP DOOR, SHELVING and its HEATED AND COOLED! 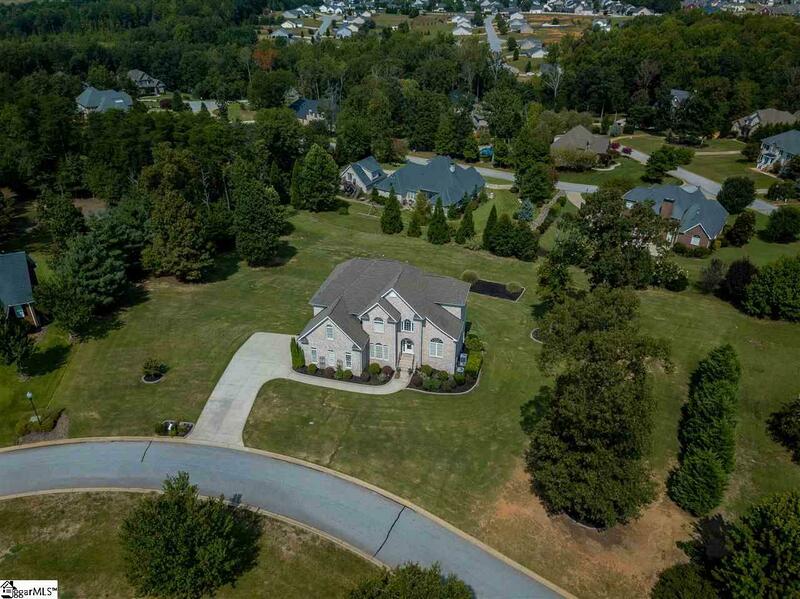 This UNIQUE HOME is Located in Glen Meadows just off Harrison Bridge Road just minutes from I-385 and is zoned for some of Greenville Countys MOST DESIRABLE SCHOOLS! 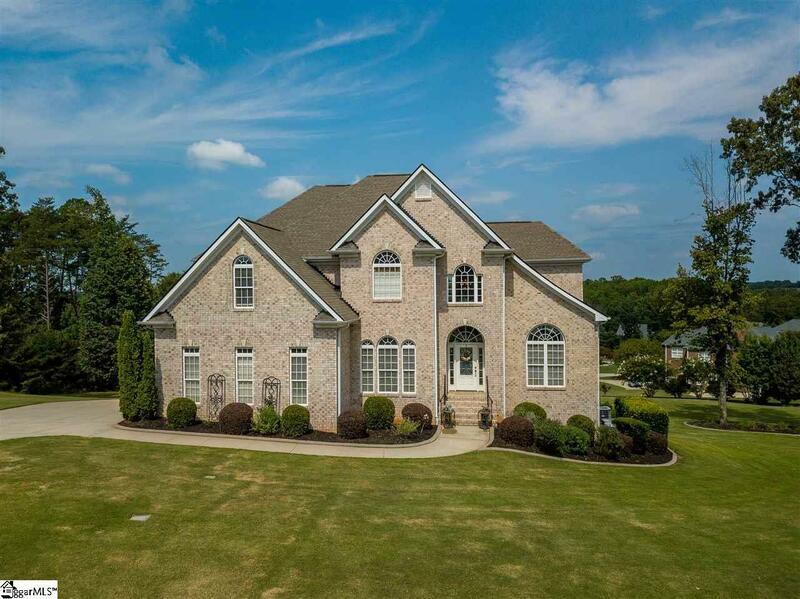 Dont MISS Out on Your DREAM Custom Home in Simpsonville!